Summer is almost here and so is the barbecuing, parties, and all that fun in the sun. 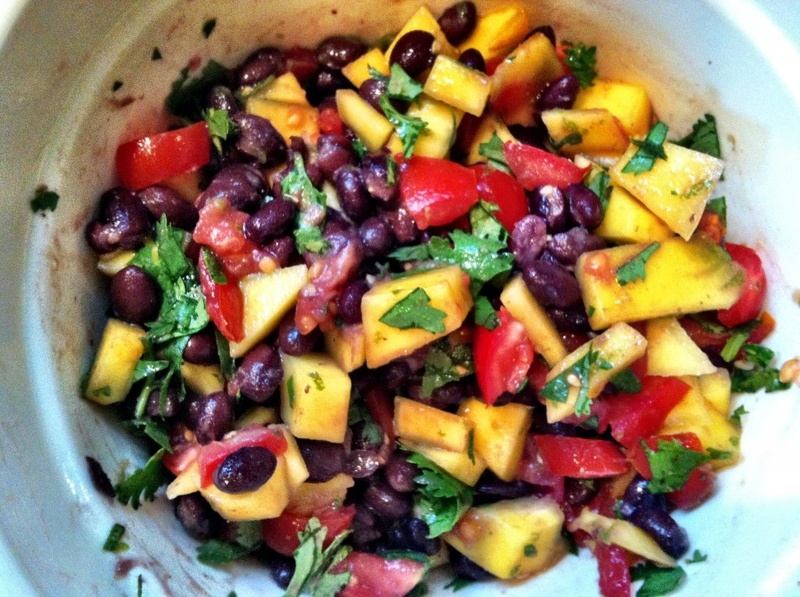 This Mango & Black Bean Salad from A Cedar Spoon is perfect for any occasion. It’s a super colorful dish that creates a party of flavors in your mouth with just one bite. So keep this recipe handy for your next get together. I just shared this on my Facebook page. Thank you!